Marissa Sheva holds off Mady Clahane in an instant classic to win the Brown Race in 17:34! 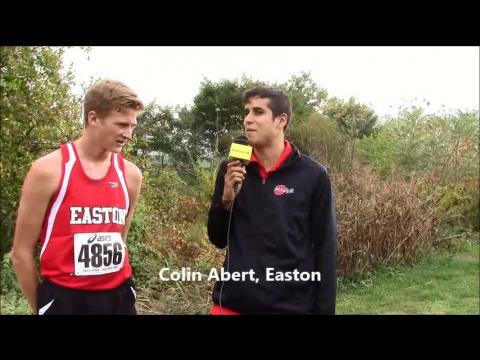 Colin Abert sets new Paul Short record with PA#1 and Lehigh #3AT 14:55! 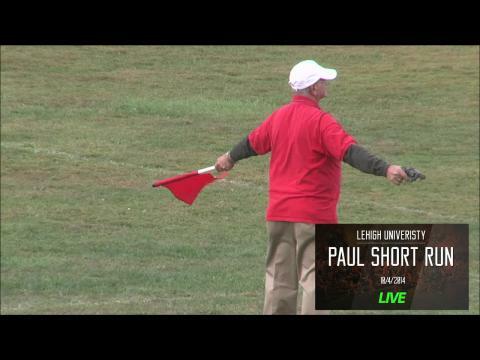 The 2nd half of the season is underway with the huge Paul Short Run on Saturday! Clahane finishes 2nd in the Brown race in 17:36! If you can't make it to Lehigh University on Saturday, you can check out the coverage on FloTrack! 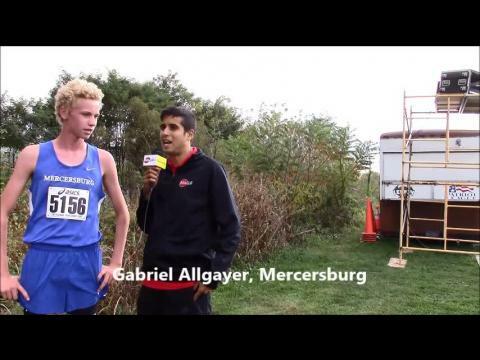 Gabriel Allgayer runs 15:50 to win White race! These are the box assignments for Saturday's Paul Short Run High School races! 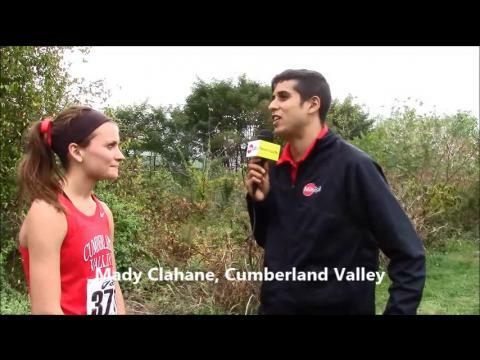 Kayla Connely runs 18:39 to win girls White race! Colin Abert, a senior from Easton Area, raced against many of the top boys from his state of Pennsylvania at the Paul Short Run at Lehigh University including Malvern Prep's Jaxson Hoey and Spring Ford's Paul Power. It did not turn out to be race between PA's best because Abert ran away from the rest en route to one of the nation's fastest times with the 3rd fastest time ever on the 5K course at Paul Short with a swift 14:55 performance. Watch an epic battle down the final straightaway to determine the race champion in the high school girls brown race at the Paul Short Run between two of PA's best in Marissa Sheva and Mady Clahane.